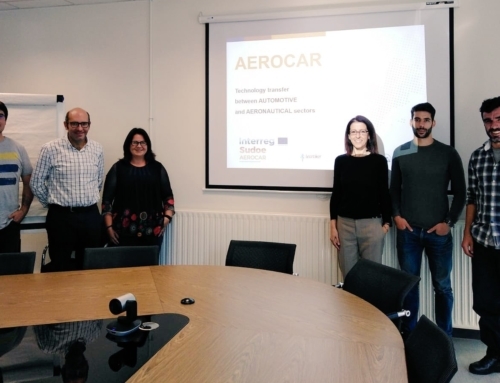 The first documents about the AEROCAR project results are already available in the “Publications and downloads“ area of ​​the project web page www.aerocar-sudoe.com. 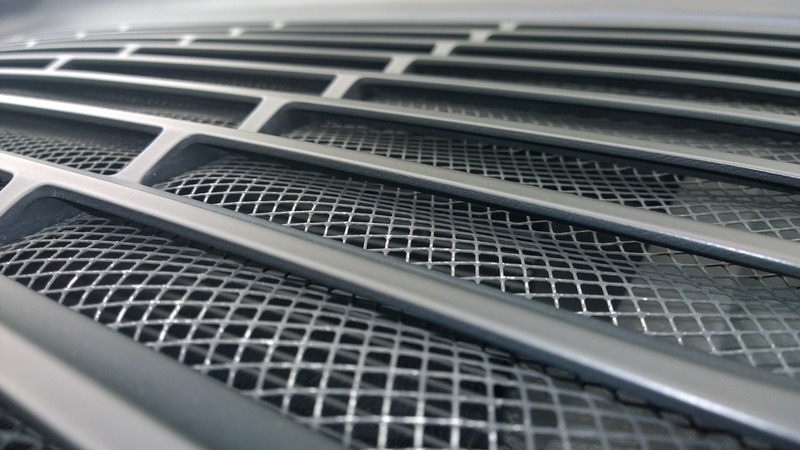 One can find all the studies carried out during the first two phases of the project, when it comes to technologies and materials of both the aeronautical and automotive sectors. 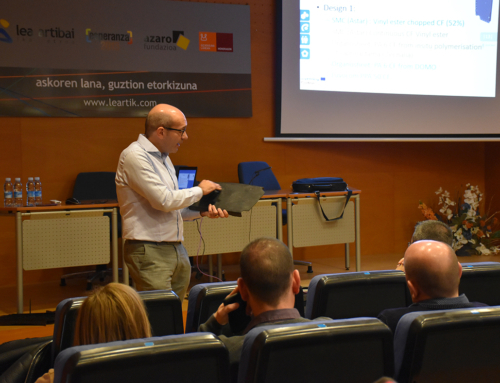 One can also find available the presentations made during the conferences that have been held in the months of March and April of this year to introduce the project. 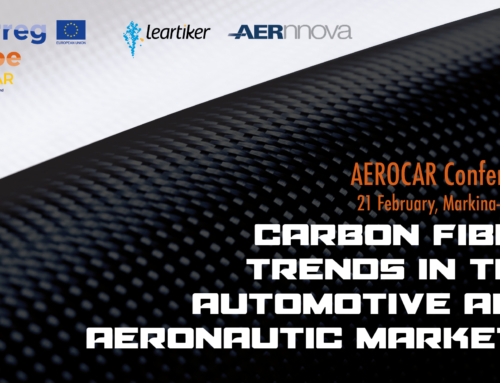 There are also summary videos of both conferences days on the channel Aerocar Sudoe on YouTube. 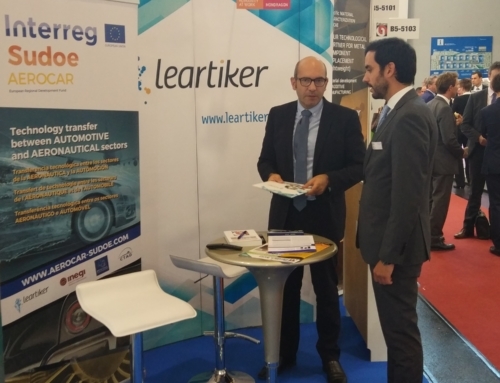 At LEARTIKER, a partner and leader of the project, at the conference held in March, several speakers presented different aspects of materials and technologies that allow getting lighter parts to keep their functionality and mechanical properties. In April, it was INEGI’s turn to hold a conference with some Portuguese companies linked to the aeronautics and automotive sectors. The conference presented the main trends in terms of new materials and production technologies as well as the potential that these sectors have for technology transfer. The French partner RESCOLL will organize the next meeting of AEROCAR that will be held on June 14 in France. 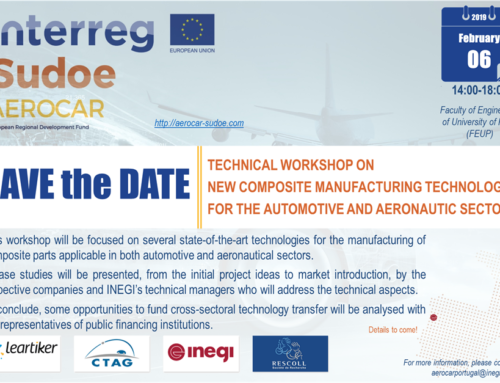 The latter will be the opportunity to exchange, in the presence of actors of both aeronautic and automotive sectors, on the topic of bonded assemblies (adhesives and hybrid multi-materials). From now on starts the search phase of partners who are willing to collaborate on the project. The objective is to manufacture 4 prototypes; and to define them, the participation of different companies and / or entities that provide ideas to develop is necessary. We will shortly publish the call for expression of interest. However, anyone interested can from now on contact any partner of the project to express their desire to participate in the project or to get more information.